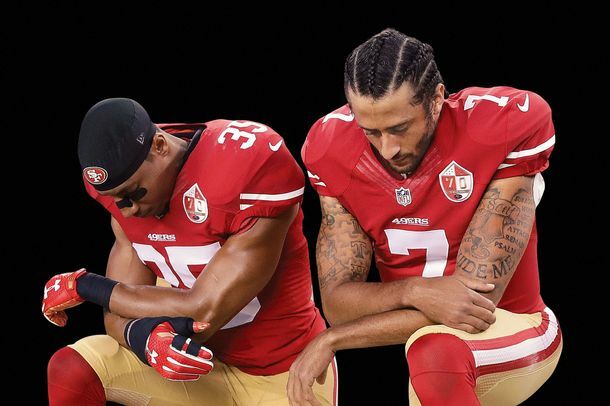 Sports May Never Be a Politics-Free Zone AgainPatriots shun the White House. Sports stars turn ESPN into MSNBC. And brands smell the commercial potential in political rage. 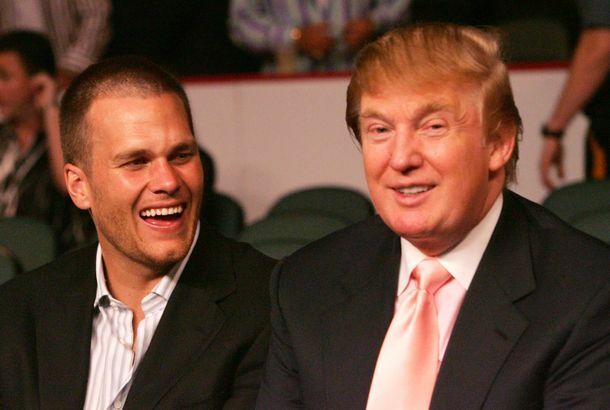 At Least 6 Patriots Plan to Skip White HouseMaybe Tom Brady will have to go alone. Two New England Patriots Say They’ll Skip White House VisitMartellus Bennett and Devin McCourty are protesting Trump. Why Tom Brady’s Agent’s Suggestion of an NFL Sting Doesn’t Add UpThe Wells Report doesn’t prove that the NFL and the Colts conspired to catch New England in the act. The Patriots Are Football’s Best DandiesOne of them even admits to owning 3,000 pairs of shoes. GIF Recap: The Patriots Rally to Win a Wild Super Bowl XLIXTom Brady is a champion again. 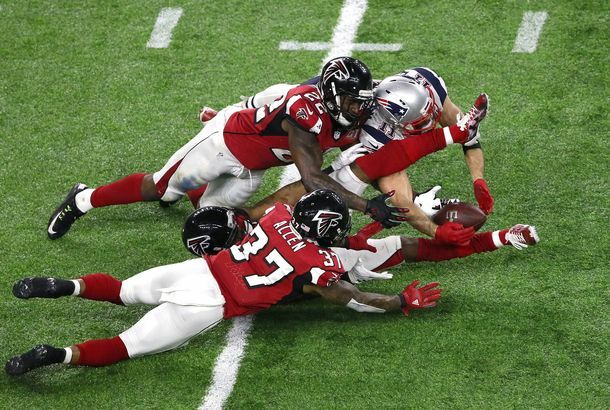 What to Watch for in Super Bowl XLIXThe keys to the game. A Guide to the Controversies of Super Bowl XLIXMore than just deflategate. The 5 Ballsiest Cheaters in Team-Sports HistoryWhere does the Patriots’ ball-deflation scandal rank? Did Gisele Send Tom Brady to See a Hair-Transplant Specialist?This would explain some things. The Pats on Your Grill; Food Network at Bartley’sPlus: get ready for fizzy milk, and the White House’s beer policy, all in our morning news roundup.